I am currently a developer at Standard Chartered Bank. I'm also co-founder at Chordify, responsible for the functional back-end. 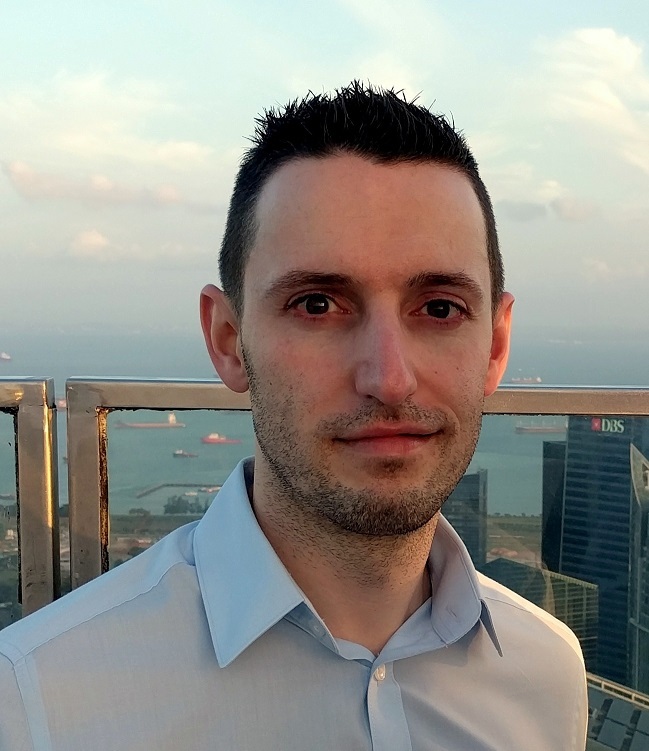 Before joining Standard Chartered, I was a postdoctoral research assistant in the Programming Languages group at the Department of Computer Science of the University of Oxford, working on the Unifying Theories of Generic Programming project. Previously I was a PhD student at the Department of Information and Computing Sciences of Utrecht University in the Netherlands. My PhD topic was Real-Life Datatype Generic Programming, supervised by Johan Jeuring, Andres Löh, and Doaitse Swierstra. Before that I graduated from Minho University in Computer Science and Systems Engineering (Licenciatura em Engenharia de Sistemas e Informática). I have also been a Summer Student at CERN, an intern at Philips Research, and a research intern at Microsoft Research Cambridge. My full name is José Pedro Rodrigues Magalhães, where "José Pedro" is the given name and "Rodrigues Magalhães" is the surname. This is me pronouncing it. I tend to omit my first surname (Rodrigues). This might help understanding Portuguese names. To make matters more confusing, when addressed by the given name only I prefer being called Pedro or José Pedro, not just José. Dreixel is a nickname I invented many years ago. Inspired by some space science-fiction series, I decided I needed a cool name too. Dreixel it was. Some years later I came across the internet and was asked for a nickname—dreixel it was. Besides my research interests, I also enjoy doing some other stuff. I also maintain (or try to maintain) Hauptwerk—a classical music blog. Paper drafts updated: two new available, two updated.